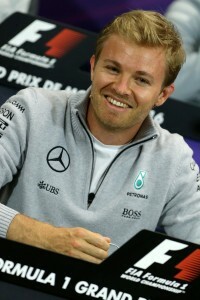 MONACO, Principality of Monaco (AFP) 5/25/2016 -Nico Rosberg stuck to the professional sportsman’s most stubbornly-used credo on Wednesday, when he denied he was even thinking about equalling any records ahead of this weekend’s Monaco Grand Prix. 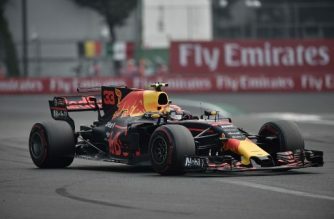 The championship-leading German, who holds a 34-point advantage in the drivers’ title race, has won the last three Monaco races and has a chance to do something on Sunday only previously achieved by Ayrton Senna. 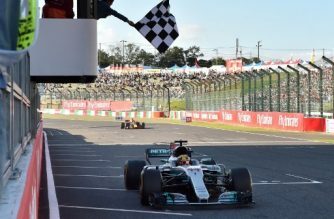 The great Brazilian won five in a row from 1989 — and six in all – and Rosberg, with a fourth consecutive win, would pull clear of Frenchman Alain Prost and Briton Damon Hill if he is successful. They both achieved hat-tricks on the unforgiving Mediterranean street circuit. “I’m aware of the statistics of course, but it’s not something I’m concentrating on – or even thinking about,” he told reporters. “That’s because, as I’ve said, even in the last couple of races, what I want to do this weekend is win this race, just because it’s Monaco and I love winning here. “That’s it, that’s all that I’m thinking about…. 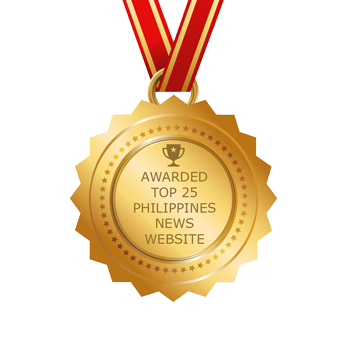 It’s a great race to win – that’s it. 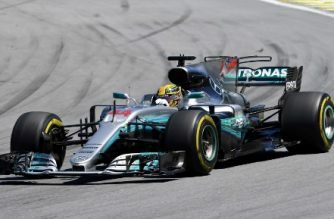 Rosberg has blitzed to the top of the title race this season with three wins in a row before his collision with Mercedes team-mate and defending world champion Lewis Hamilton at the Spanish Grand Prix. 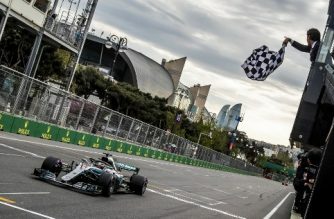 Hamilton is without a win in seven races since clinching his third drivers’ title in Texas last year, and 12 months ago was deprived of victory in Monaco by a bungled pit-call by Mercedes when he looked certain to win. Hamilton’s only win in the Principality was in 2008 on his way to his first world title.